Establishing paternity creates a legal relationship between a father and a child. If you have questions about how to establish paternity, the benefits of doing so, and how paternity blood tests work, a Bellevue paternity lawyer from our firm is happy to help. Establishing paternity is an emotional and legal decision that should not be entered into lightly. The four primary ways to establish paternity in Washington are listed below. Of the four ways to establish paternity, marriage is perhaps the most common and the way with which people are most familiar. If a child’s biological mother and father are married, the marriage creates what’s known as a presumption of parentage. The same is true for a child's biological parents who decided to enter into a domestic partnership. A man may sign a paternity acknowledgement form, on the other hand, regardless of whether or not he has entered into a marriage or domestic partnership. After the form is signed, the man will be considered the legal father of the child in question. Like a paternity acknowledgement, a court order can determine whether or not a person is the legal parent of a child. Helping to foster a sense of belonging in the child. Making the child eligible for financial support from the father. Playing a role in things like Social Security or veterans benefits, medical insurance coverage, and a child’s medical history. 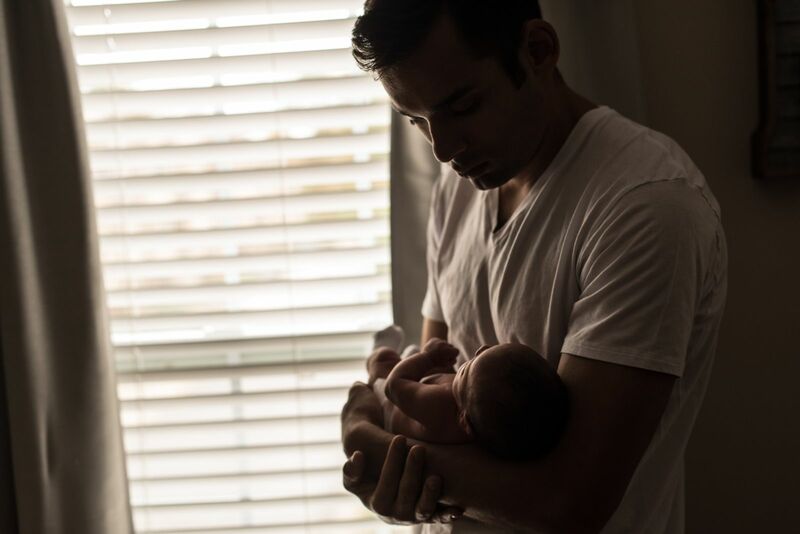 While less common, paternity by estoppel occurs when a father considers a child to be his own – and acts on that basis – regardless of whether or not a biological relationship actually exists between father and child. Establishing that a man is the child’s father also may help the mother collect child support from the father. Further, a father who wishes to obtain visitation rights or custody of the child may have to establish paternity. These are issues with which a Bellevue paternity lawyer can help. When the father of the child is unknown, a paternity blood test may be pursued. A blood test may be used to establish paternity when a court order to establish parenthood is issued. A positive test may result in the father having a legal obligation to the child, such as in the form of making child support payments as noted above. If the test is negative, the man in question typically will not have any legal obligation to the child or mother, assuming that the two are unmarried, and may not obtain visitation or custody rights. Sometimes, a paternity blood test will come back inconclusive. If this happens, a secondary test may be required. 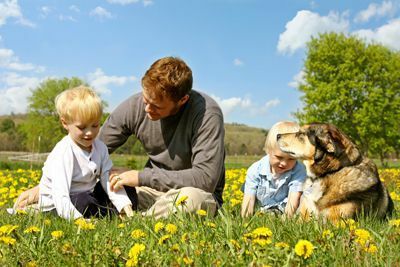 There are many factors to consider in matters of paternity when child support, custody and visitation are in question. Establishing paternity in Washington can be a complex procedure in some situations and can affect both parents and the child involved. One situation where paternity can play a large role is in establishing custody and child support payments. If you’re going through a Seattle divorce and have questions about paternity, speak with a Bellevue paternity lawyer at our firm today. We can provide the guidance and legal knowledge you need. For answers to your tough legal questions, call us today at 425-460-0550 or use the form on our contact page to set up a consultation.